Golden Axe In the News: Kiss My Axe! Slightly misquoted us here, as there are currently at least 115 axe throwing venues in the world. This number grows daily! 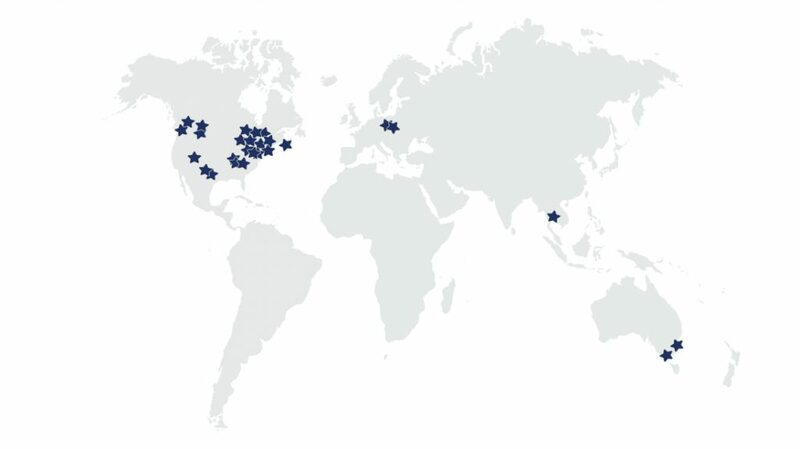 Check out the location of Golden Axe Throw Club. 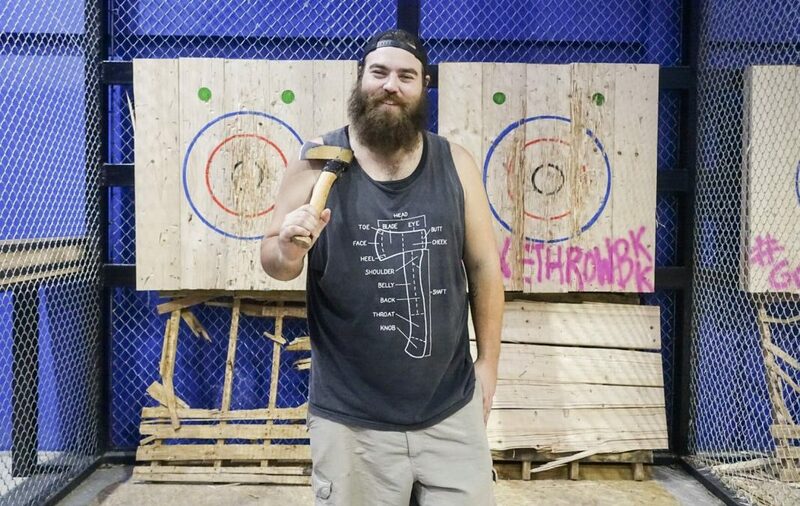 After release of axe comes release of endorphins: axe throwing is very cathartic. It’s true! Axe Throwing is one hell of a stress release. It can be frustrating at first when learning the proper technique and movements. 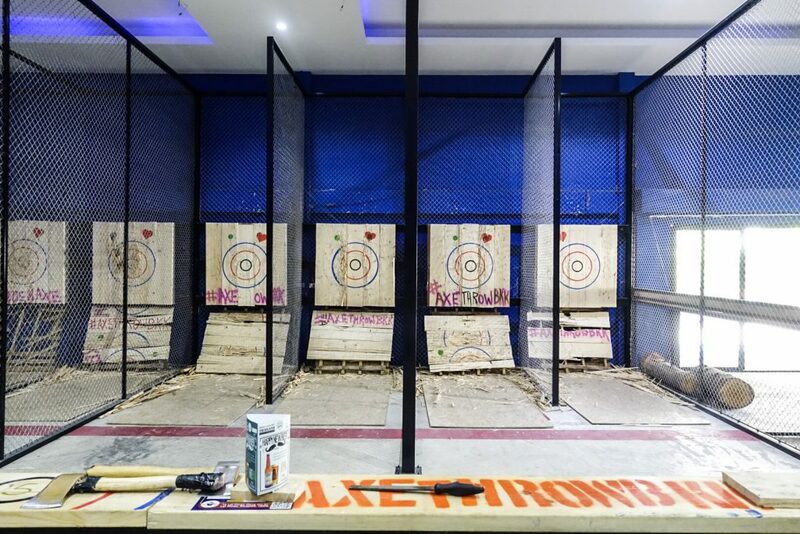 Listen to your expert axe throwing coach, and you should hit the target within 5-10 throws. We boast that we can teach anyone how to throw within 5 throws…after that, it’s not us, it’s you. Then there’s the bar to nurse that Viking spirit with various beers or a shot of soju (30 baht). Water and Coke (20 baht) are available for those who don’t like to drink & throw, while real bastards can opt for a glass of pickle juice (150 baht). We should probably raise our drinks prices they are so damn cheap! We also make our own homemade pickles for our infamous Pickleback shots. 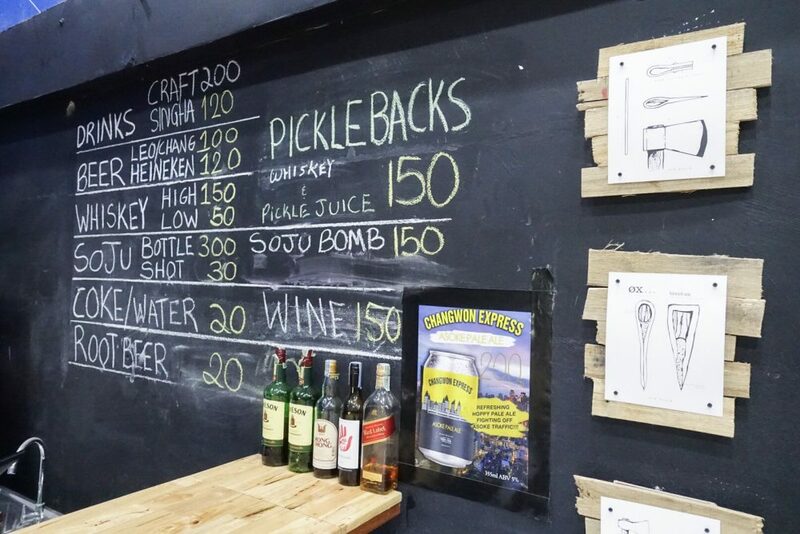 Come check out some of the cheapest drinks in Bangkok (while these prices last!). 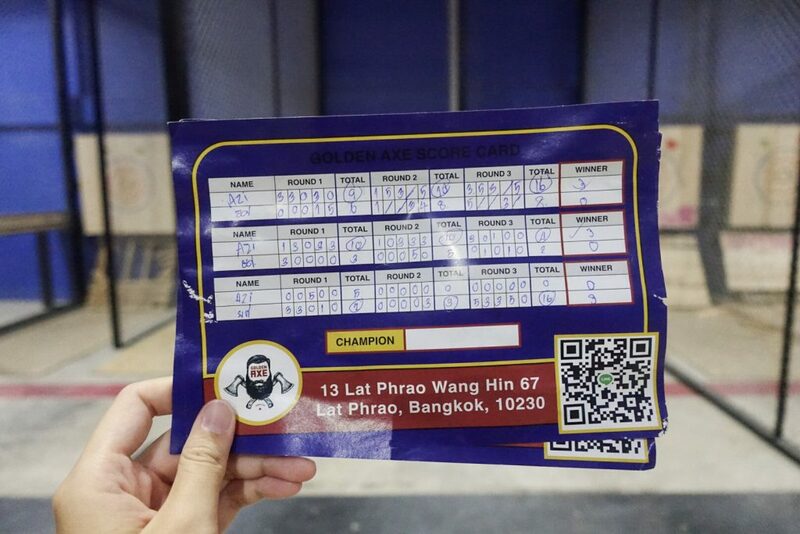 Book an hour of axe throwing in BKK! Drink and throw at your own risk: All players must sign liability waivers to play…the bartenders are trained to cut anyone off before they get drunk. The Sport of Axe throwing is all about safety. 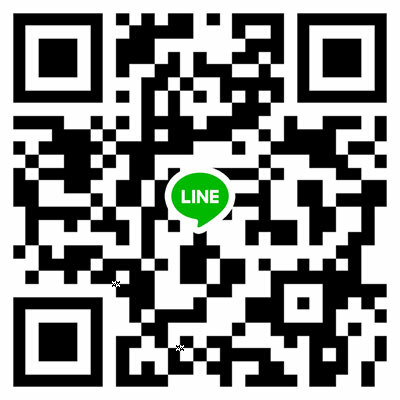 We ensure a safe experience, while doing something that’s considered dangerous. Let’s just say that it’s safer than archery, gun ranges, sky diving & bungee jumping, yet just as exhilarating! Your safety is our main concern, and we have trained professional axe throwing coaches to train you. It’s a Gentlemen’s Sport…it’s not your Daddy’s dart league. The New Bowling – Book Now!